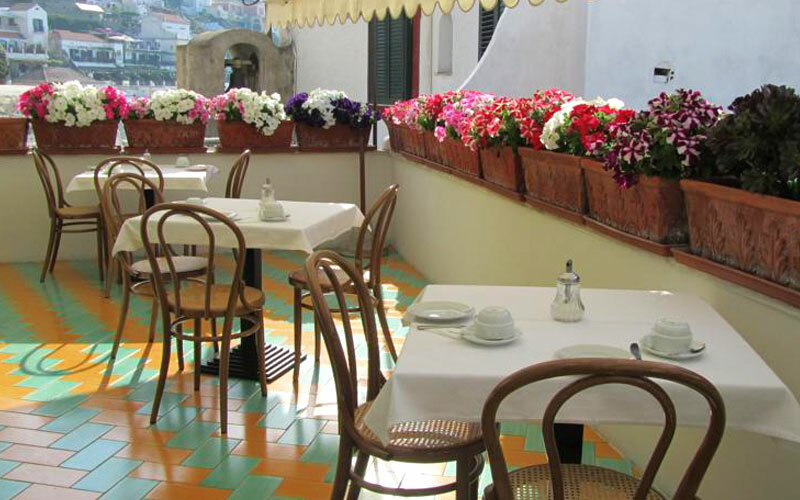 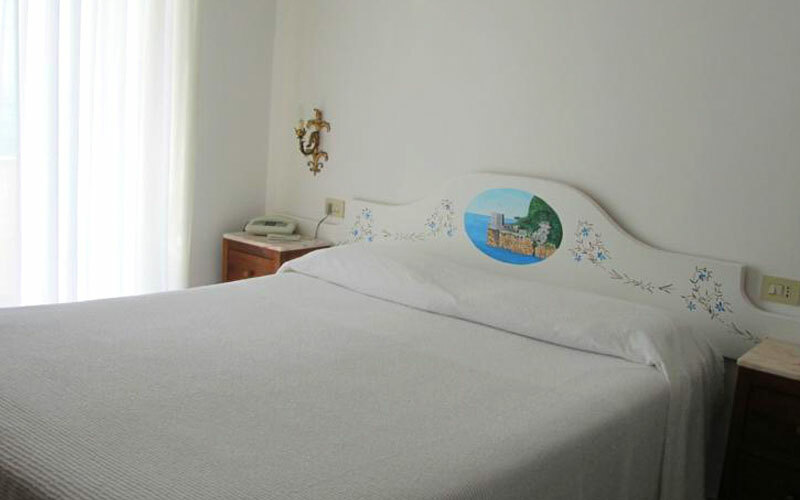 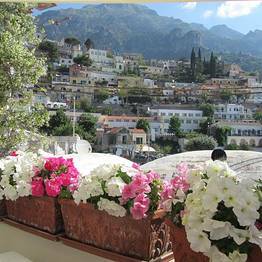 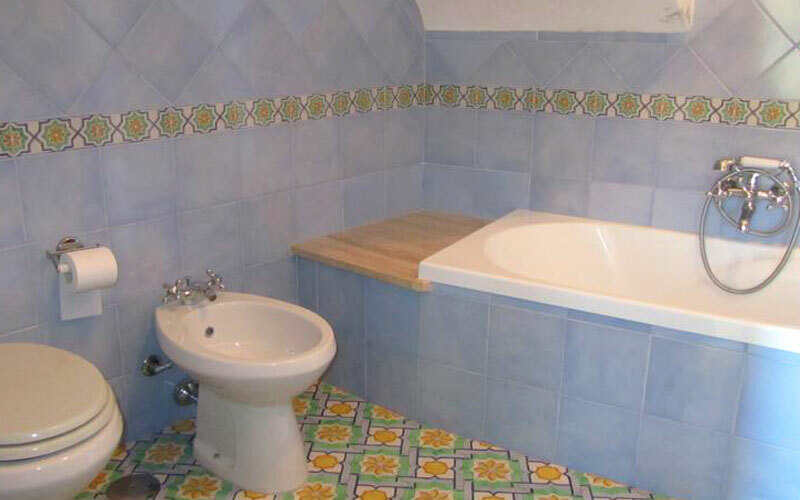 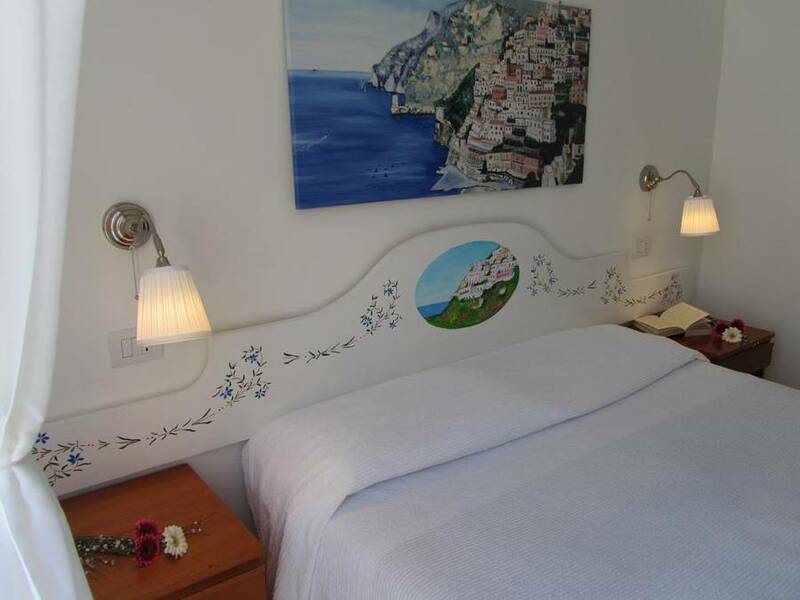 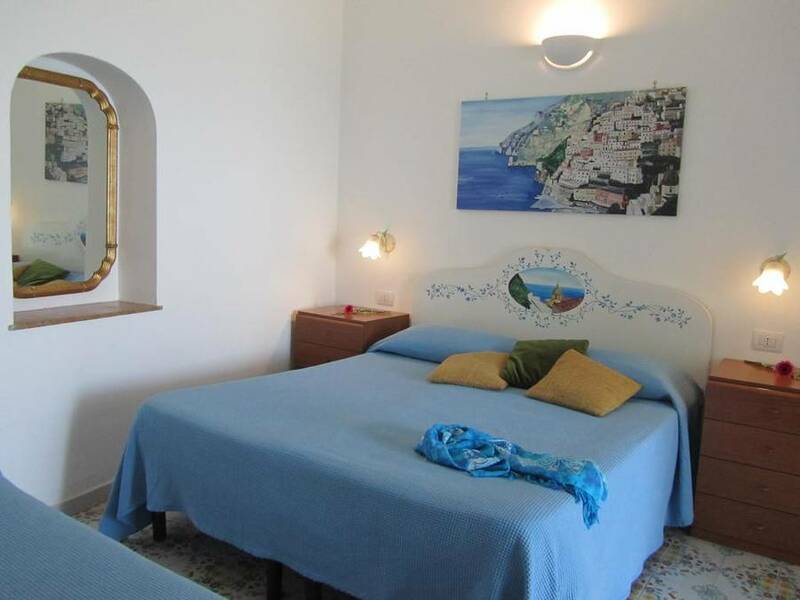 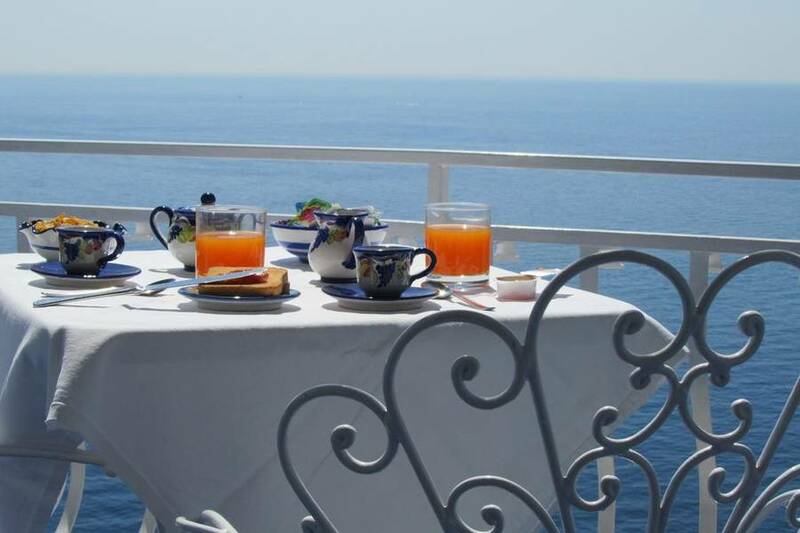 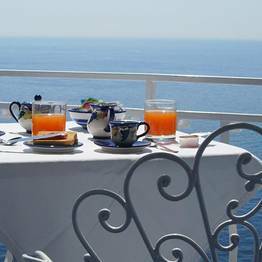 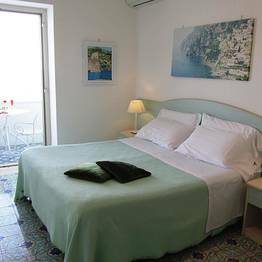 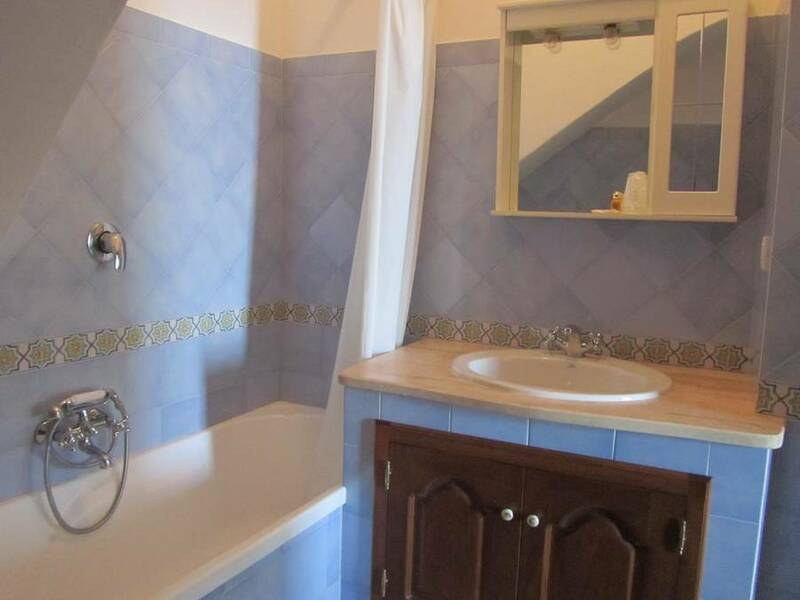 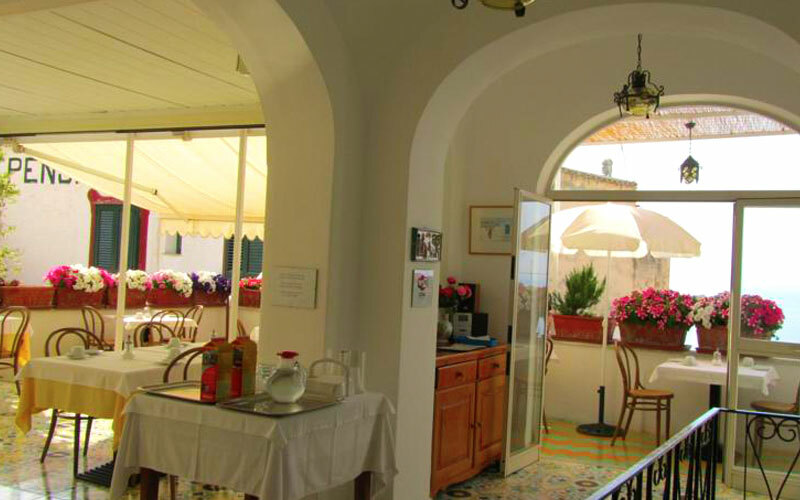 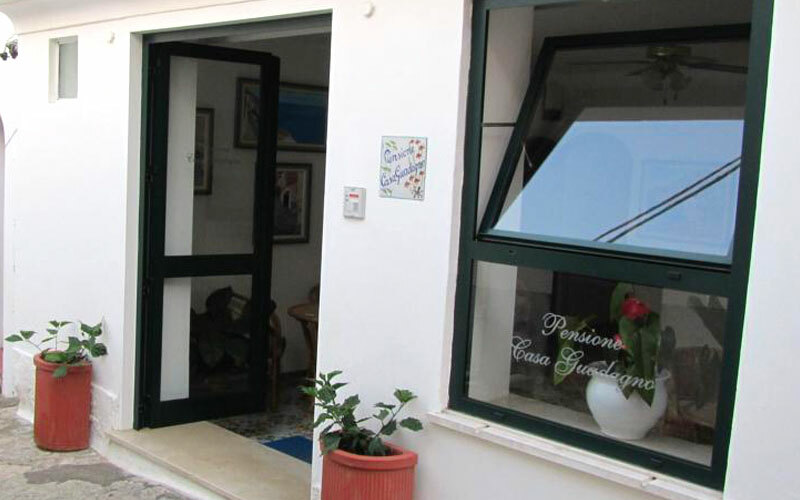 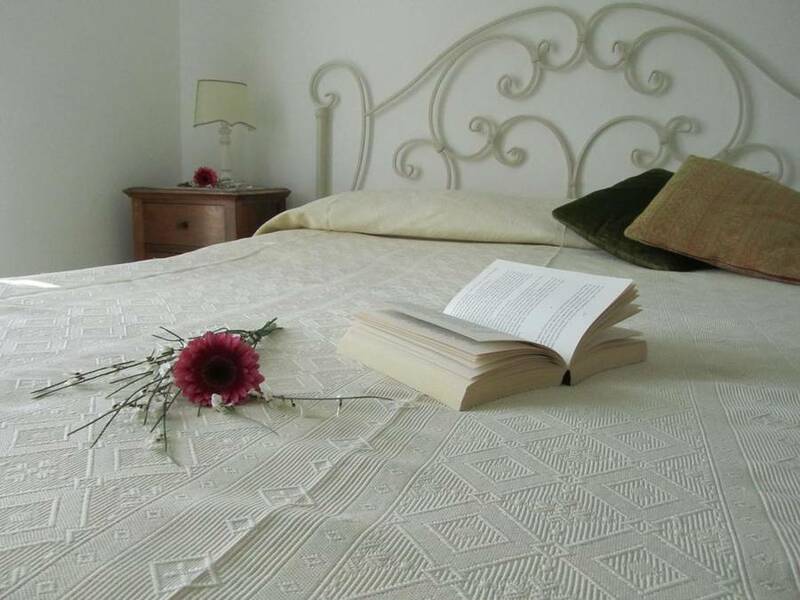 Just five minutes from the sea and within steps of the center of Positano, Pensione Casa Guadgano is a beautifully located B&B and the perfect choice for a low-cost, high-happiness holiday on the Amalfi Coast. 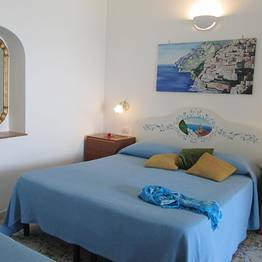 If you like your thrills to be frill-free, this is the place for you: Casa Guadagno's simply furnished bedrooms, all of which have their own sea view balcony, are equipped with everything you need and nothing you don't. 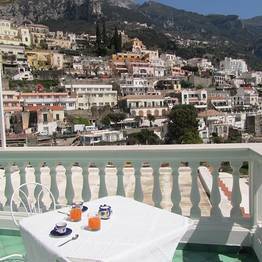 Each morning, you can expect to wake to the aroma of freshly made coffee and cakes: the perfect way to start a perfect day in Positano! 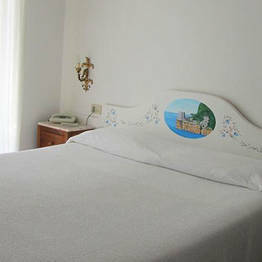 Bed, breakfast and ... beach! 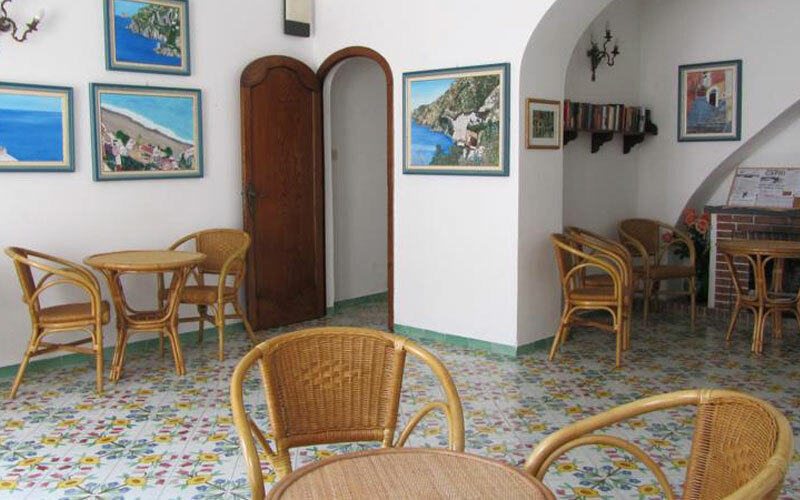 As if it weren't enough to have all of Positano's shops, restaurants and pavement bars on your doorstep, stay at this family-run B&B and the fabulous Fornillo beach is just a quick, five minute stroll away! 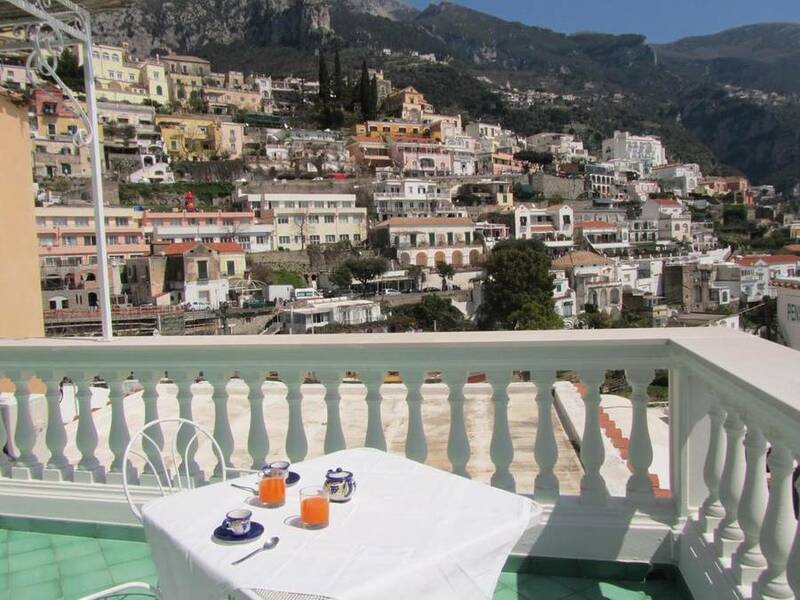 If you like walking, there are any number of scenic trekking routes which start in Positano and head up into the mountains above the Amalfi Coast for you to try. 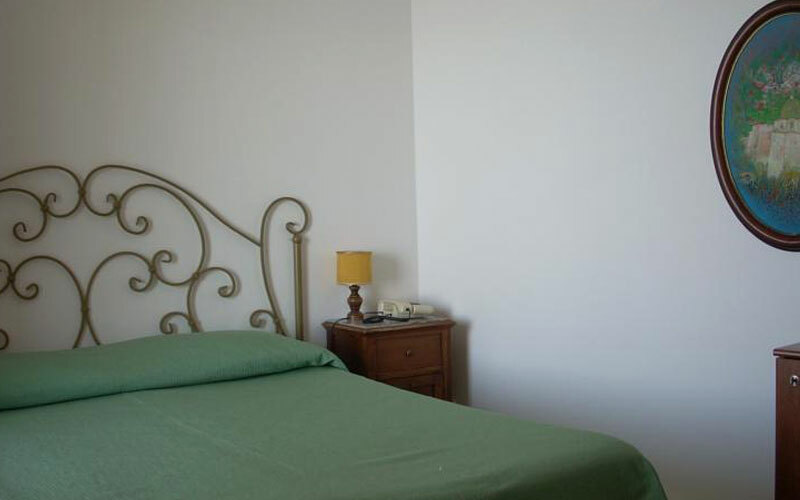 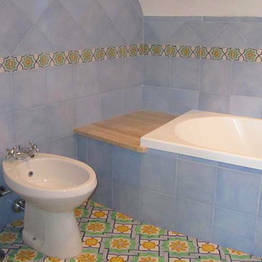 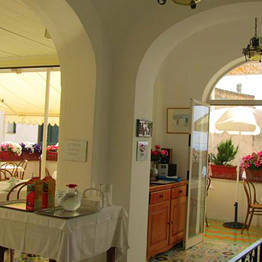 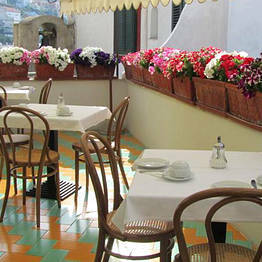 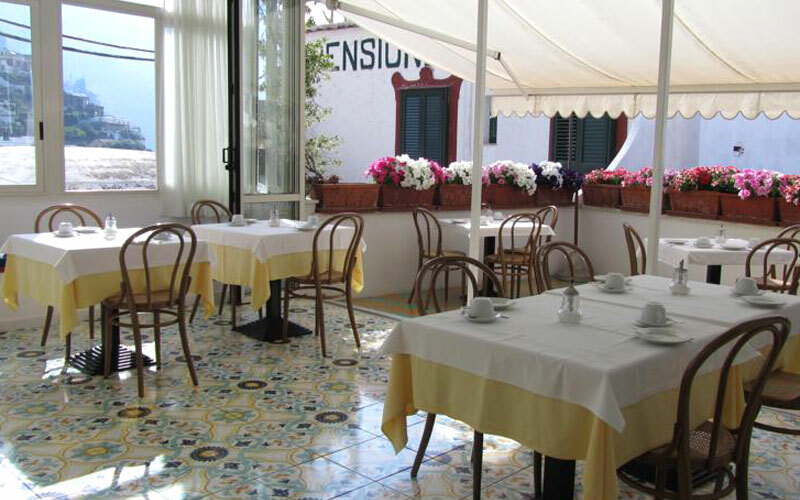 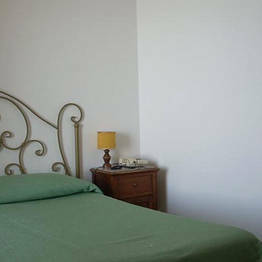 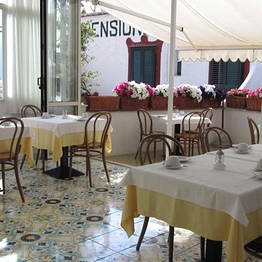 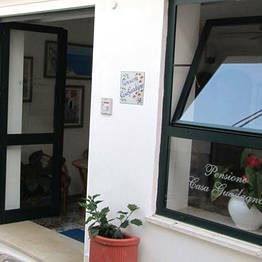 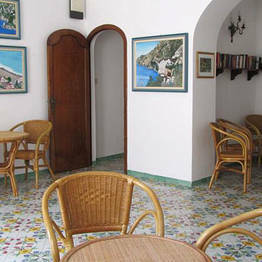 Book Pensione Casa Guadagno on Positano.com now with no additional booking fees. 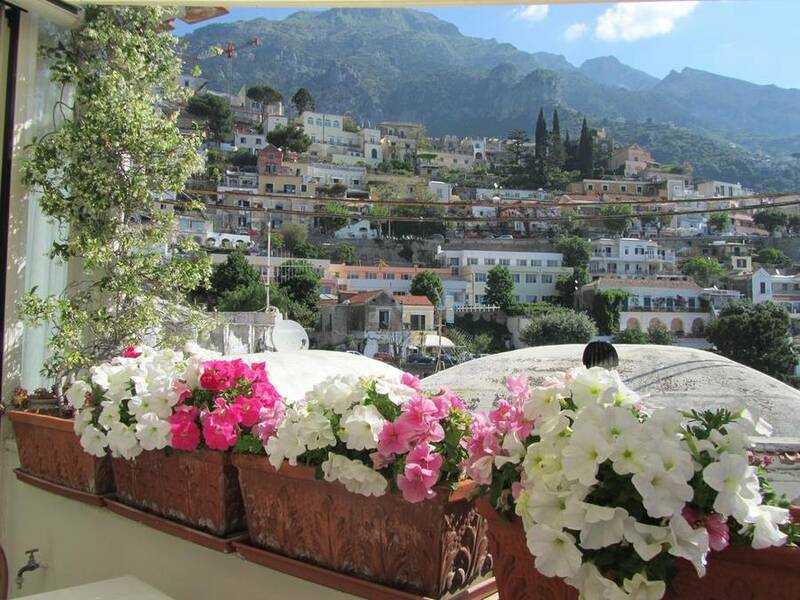 A sea view villa in Positano - paradise on earth! 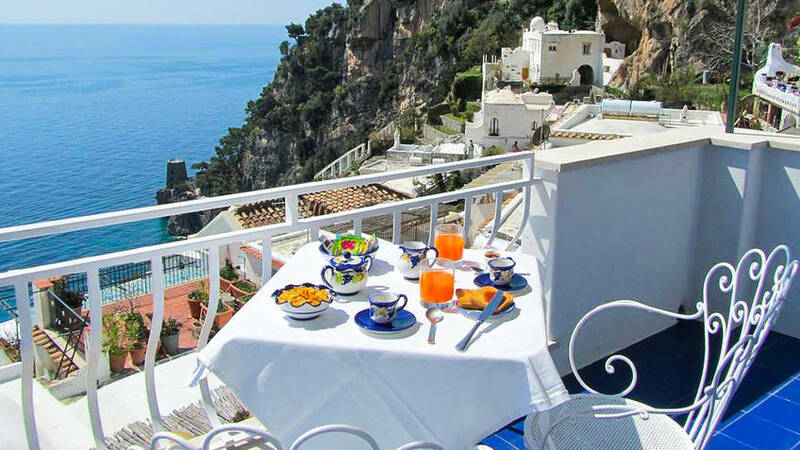 The sea of the mountains: the choice is yours!